A new report by the Nanticoke Watershed Alliance found that the region is still suffering from high amounts of nitrogen. In its new report Beth Wasden, volunteer and outreach coordinator with the Alliance, said there were some improvements in many of the sub-watersheds. But this year the grades for them have fallen again. 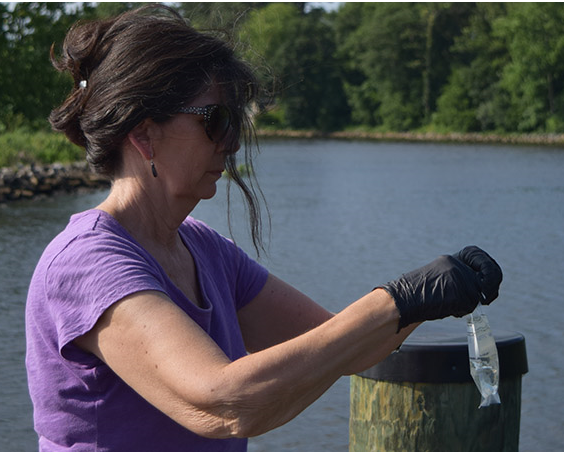 WBOC reports that of the six areas there were four scores of F one D-Plus and one D.
Excess amounts of Nitrogen can cause algae blooms which eliminates the oxygen in the water. Despite the poor grades over all the Nanticoke Watershed got a B-minus for their rivers and a B for the creeks.